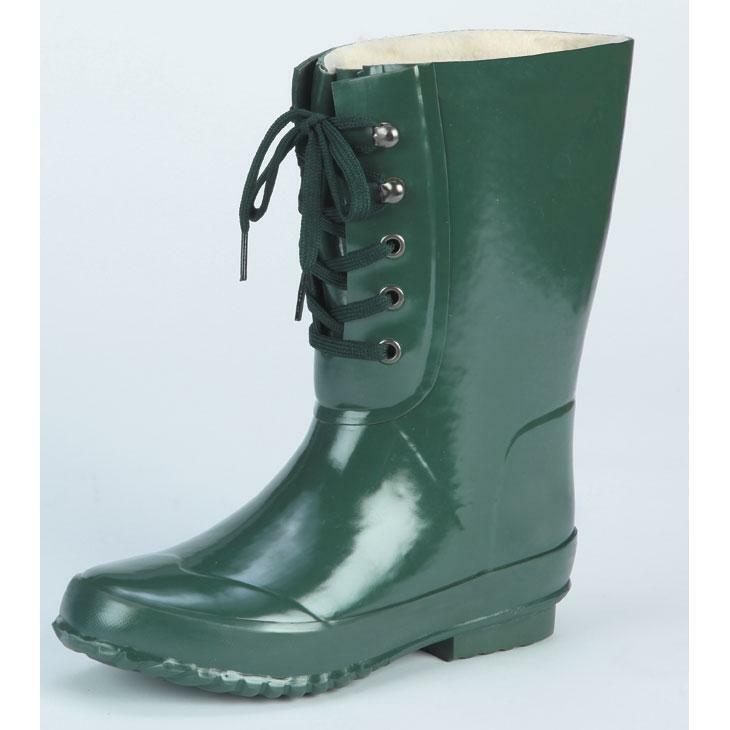 Your kid is sure to enjoy these Muck Boot Company Kids Finch All Terrain Lace-Up Boots. The Muck Boot Company Kids Finch All Terrain Boots are 100 percent waterproof, have a 5 eyelet lace front and feature a Boa lining and insole for warmth and comfort, self-cleaning outsole that wraps entire perimeter for maximum protection and stability, protects to sub-freezing, and has an easy on/off construction. These The Muck Boot Company Kids Finch All Terrain Boots also come in Black, Yellow, Red, and Pink.